WELCOME TO THE IFCA WEBSITE! 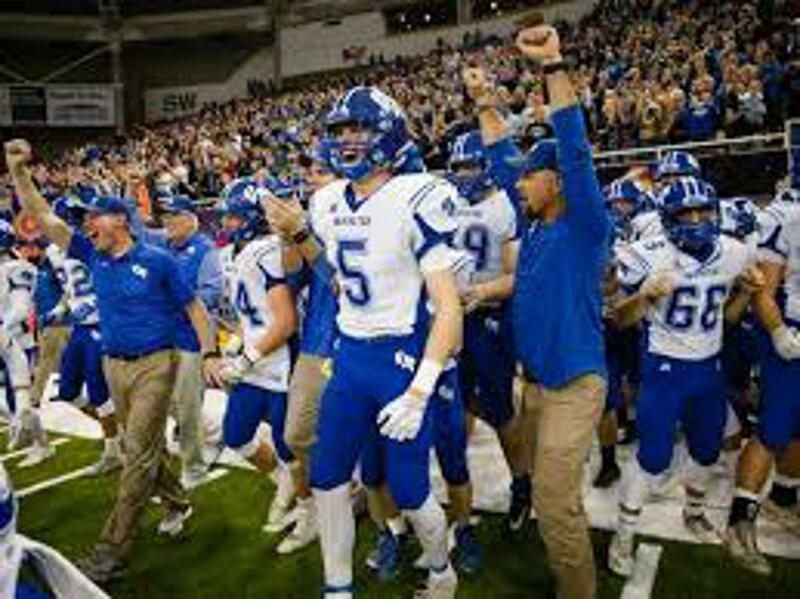 The Iowa Football Coaches Association is dedicated to making high school football in Iowa the best in the nation. 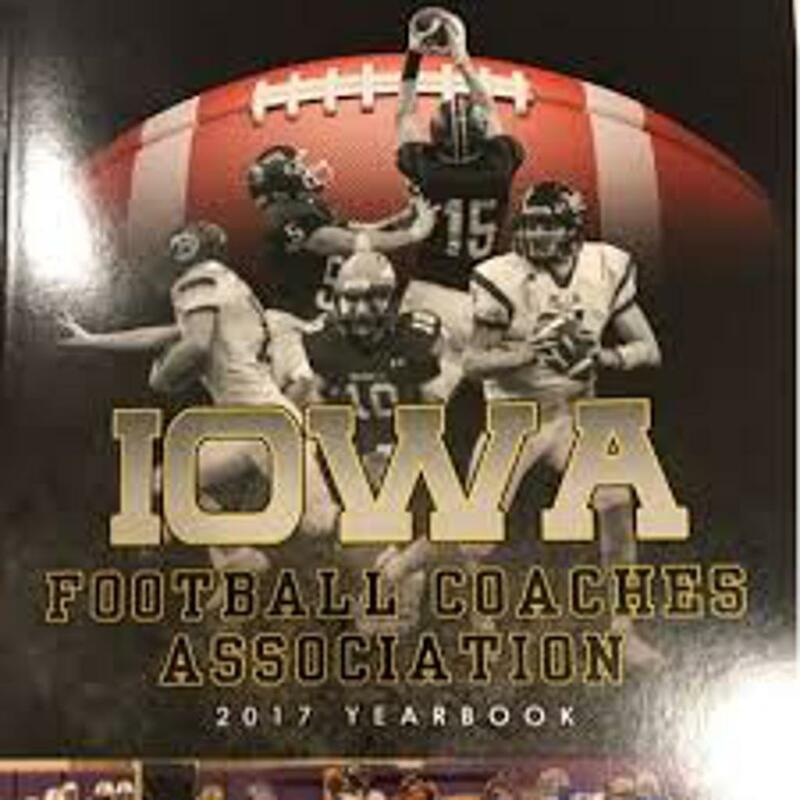 The IFCA is a dedicated group of coaches from schools across all communities in Iowa, big and small. 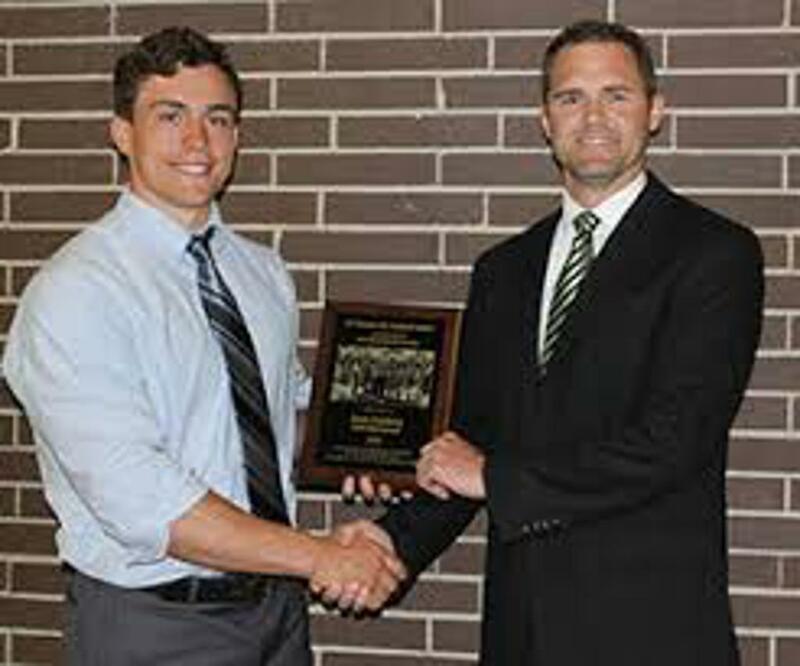 We boast an outstanding membership rate among football playing schools in our state. Our awards program recognizes coaches, student-athletes, cheerleaders, and those who support the game from the sidelines to the training rooms to the press box. We take great pride in the quality of the game regardless the size of the school. We hope you enjoy visiting our site. The IFCA Clinic weekend was a HUGE success and we owe it all to the great coaches from across the state for their support. Thanks to the speakers and volunteers that made the weekend a success. A special thanks to our three major college programs for their support: Iowa State / Iowa / UNI and their staffs. A shoutout to all the out of state coaches who attended as speakers and our clinic guests. We hope that you come back to clinic with us in 2020! Walk-Up participants are welcome! Combine shirts are only guaranteed to those who pre-register. If available, they will be provided to walk-ups. Be sure to check the IFCA website for a monthly podcast as we connect with many of the outstanding coaches across the state of Iowa. Look for our first one to come back after the season is completed with the State Championships in November! ©2019 Iowa Football Coaches Association / SportsEngine. All Rights Reserved.